At one point wisdom teeth were integral for human survival. 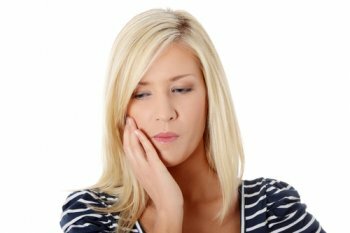 This is no longer the case however, and some researchers believe a cultural or evolutionary shift has affected the growth of wisdom teeth in certain populations. These days approximately 35% of people are born without wisdom teeth. Impactions are quite common when wisdom teeth finally come in. In fact, 9 out of 10 people will experience an impaction once wisdom teeth emerge. In this case, paying a visit to a trusted orthodontist is crucial, as impacted teeth can lead to infection and even cause damage to surrounding teeth. 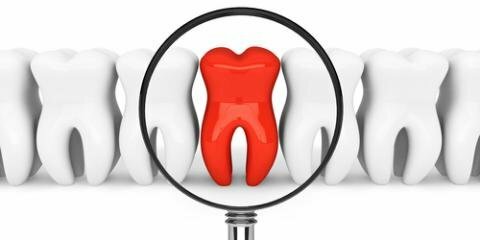 While most people will experience dental crowding at some point in their lives, the details can vary. For instance, how bad crowding becomes and the age in which it occurs differs quite a bit from person to person. All teeth can be affected as well (although canines and incisors are usually the most affected). What do you get when you combine 40 plus years of dental experience with a kind and soothing demeanor? 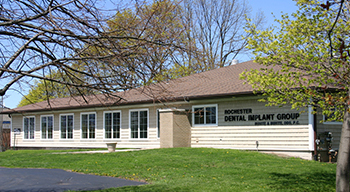 You get the skilled dental team at Buhite & Buhite, DDS, who are proud to offer patients dental care they can rely on. Call (585) 342-1323 to schedule your appointment with Rochester's premier orthodontist team, or visit their website today for more information.